3elephants virtual office provides an affordable solution for web site designing and your presence on the World Wide Web. 3elephants virtual office has been providing professional, high quality, effective web site designs and solutions since 1999, operating with our sister company CP web magic. 3elephants specialise in catering to your specific needs and develop magnificent designs that will help market your business. 3elephants is your gateway to making an impact on the World Wide Web, today! Please take a moment to view our work located at our Digital Portfolio. 3elephants virtual hosting offers reliable, secure and affordable Web hosting solutions. 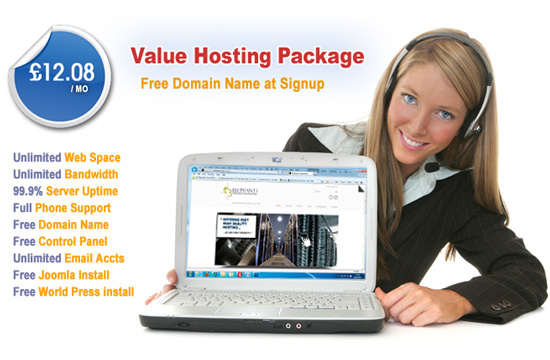 We make it simple to get your business or organisation on the Net with our easy to use Web hosting plans and services. Web hosting plans start at only £65.00 per year, imagine that's only £5.41 per month. Windows 2007: Latest IIS6 web server, with ASP, PHP, Perl, compiled CGI and ASP.NET scripting. Red Hat Enterprise Linux: latest Apache web server, with PHP, Perl and CGI scripting, plus SSH secure shell access. For as little as £10.00 per year in registration fees, you can secure your own virtual domain name (www.whatevername.co.uk) and receive a free “Parked with 3elephants virtual hosting” page identifying your new domain name until you select a hosting package. 3Elephants Virtual Office, CP Web Magic referred to collectively as "3elephants.com" or "cpwebmagic.com" at its sole discretion, may choose to change the terms, conditions and operation of this Web site at anytime. By using this service the user waives any rights or claims it may have against 3elephants.com.